One of the popular breakfast foods in Kerala, they are also ideal for a light dinner. 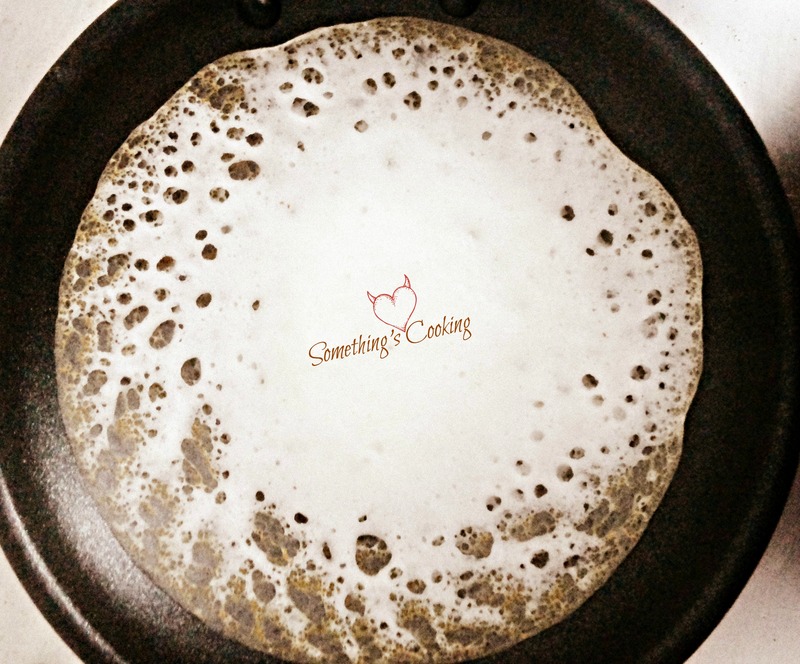 All the Malayalees have a favorite combination with this popular rice pancake with delicate rim. While some of us love it with curried chickpeas, the others prefer Egg curry in Coconut milk or Chicken Stew(Chicken in Coconut Milk). Paalappams or simply Appams are made in “Appam Chatti” which helps in making the lace like rim. This utensil is now easily available in markets. Grind the soaked and drained rice, cooked rice, grated coconut and water in a food processor. 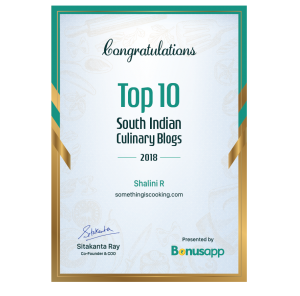 The consistency should be flowing and smooth and not thick as Idli batter. Keep aside fr 6-7 hours. Add salt, sugar and baking soda. Mix well. This will allow the batter to raise. 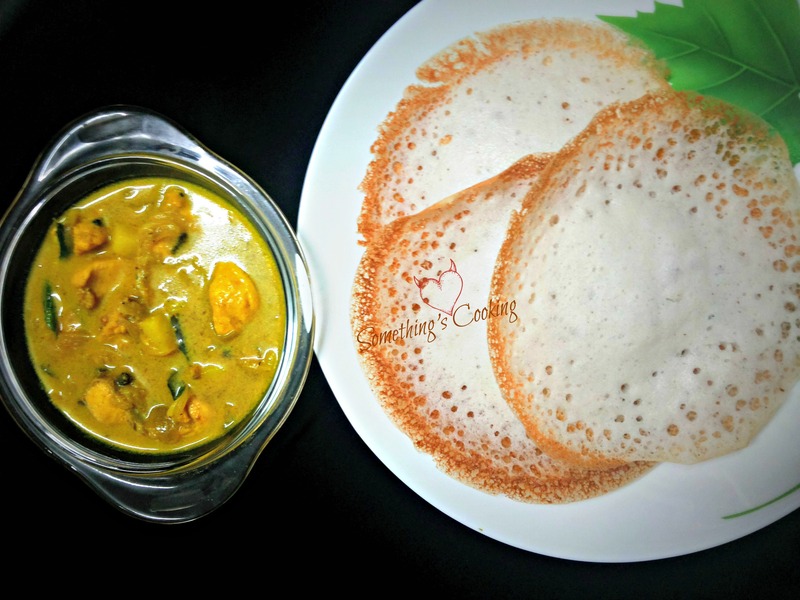 Ideally appams are raised with coconut toddy or yeast, but I personally prefer baking soda. Keep aside for 10-15 mins. 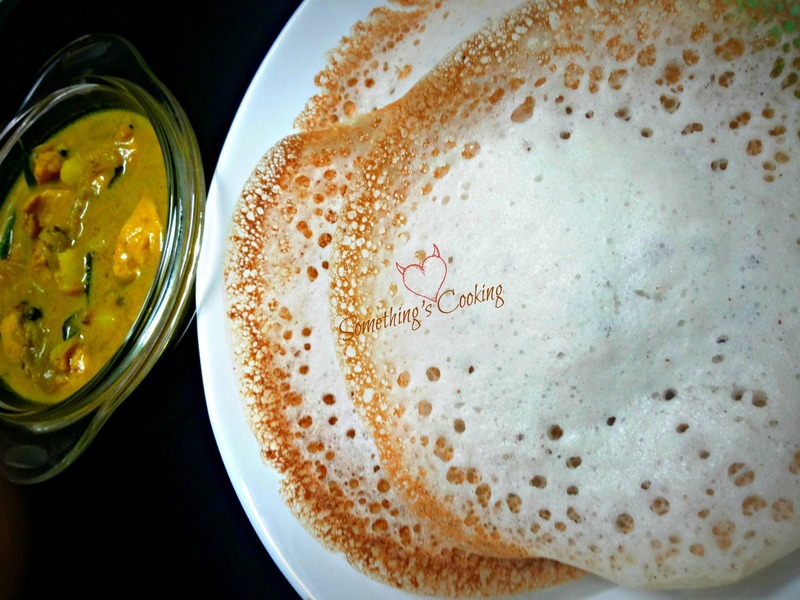 Note: It is ideal to use only the required quantity of batter for making appams. Only to this, you should add the baking soada, salt and sugar. Rest of the batter can be preserved in the refrigerator. Grease the wok with oil and heat If your appliance is a non-stick one, you needn’t grease it with oil. Lower heat to medium and pour a ladle of batter into pan. Slowly swirl around so that the batter coats the pan and settles at the center as shown in figure. Cover and cook the appam until the rim is lace-like and golden brown. Gently slide or take out the appam into a plate or a casserole which is insulated. You know, I have been eating uppam and stew, daily for lunch, since the day office here in Bangalore. I love it. I think I can finally try and make one too. I will ask for help. And woman! Your blog is all transformed. Looks total WOW! Everyone have their own way of making appam batter, but I think this is the simplest one..bookmarked to try. I’m going to have appam for lunch after seeingthis! Checked out your new about page and love it!!! You’re looking so gorgeous in your wedding outfit! 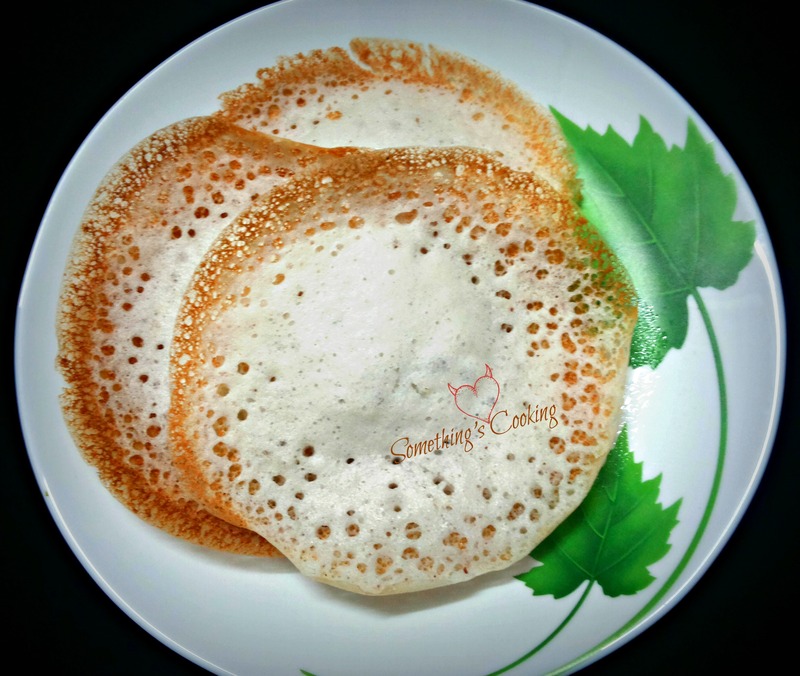 This Appam is looking so delicious I just want it now..i’m hungry! I got your comment. 🙂 Thank you.. I sooo love appam. It’s very difficult to find good appams Indian restaurants here. Thanks for the recipe. They’re so pretty! I’d love to try them some day. Sure Laurel! 🙂 Let me know if you do. My absolute favourite breakfast. this is a tradition in our household Christmas morning and I have to say my mum makes the best! I’m hungry just looking at that pic!